Northwest Modular Systems Furniture offers space planning. We provide space planning that meets local, county and federal building and fire codes. Our space planning service gives your employees room to work individually or in groups.Space planning accommodates for small or large companies. We complete space planning according to your business needs and work habits. Office layout design is included with this service. We’ll make sure the office furniture you buy fits properly into your work spaces. We look forward to giving you the room you need to work. No one wants to be overcrowded in the work place. We’ll solve this problem with office layout design. With office layout design everyone gets the space they need to work. We can work off the office layout design you already have. If not, we’ll come up with one for you. Office layout design takes into account your unique working style and needs. Our office layout design experts will go over possible office layouts. Office layout design is available for different sized offices. 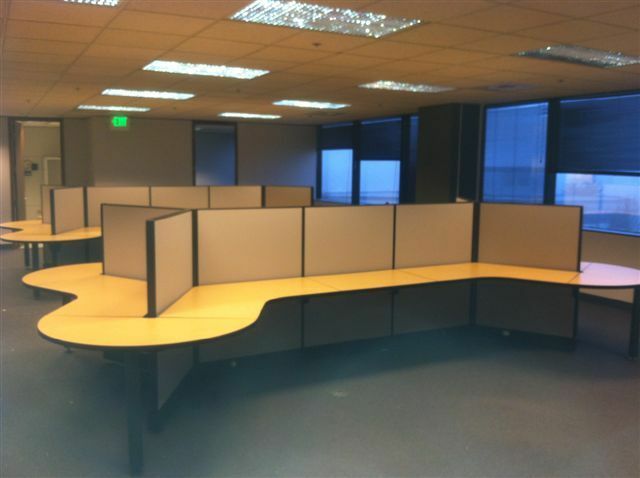 Call us with your dream office layout today.